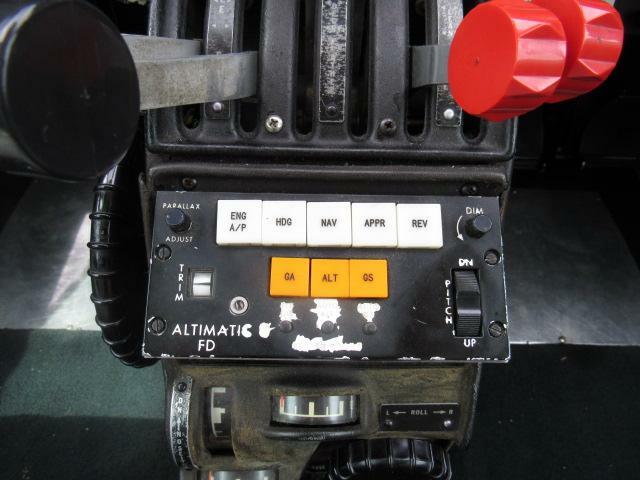 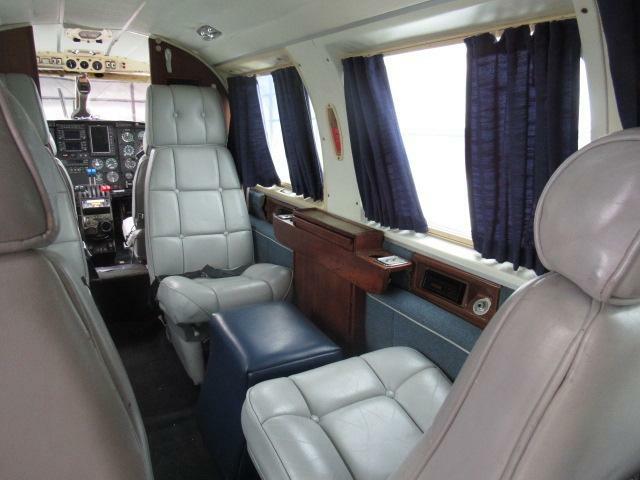 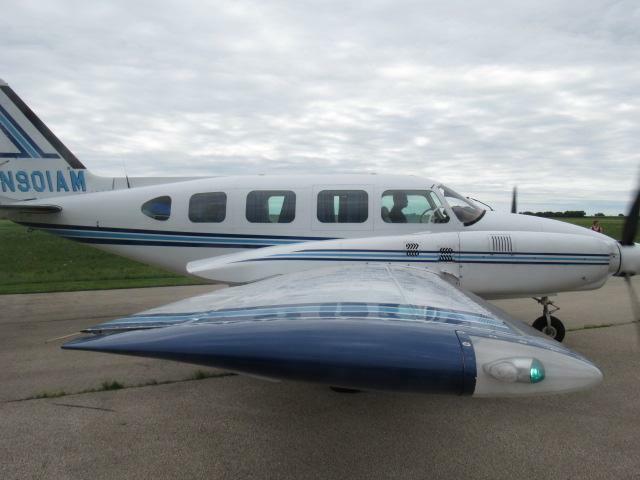 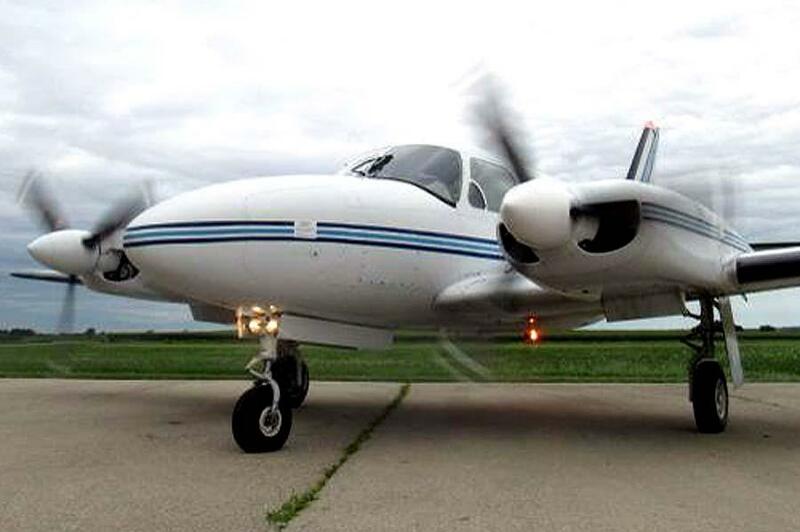 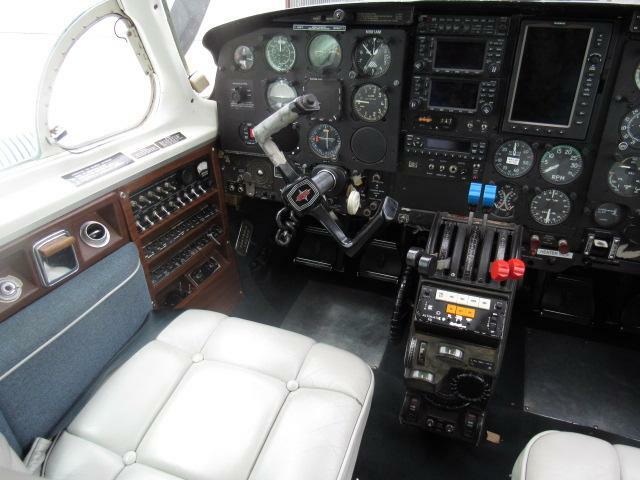 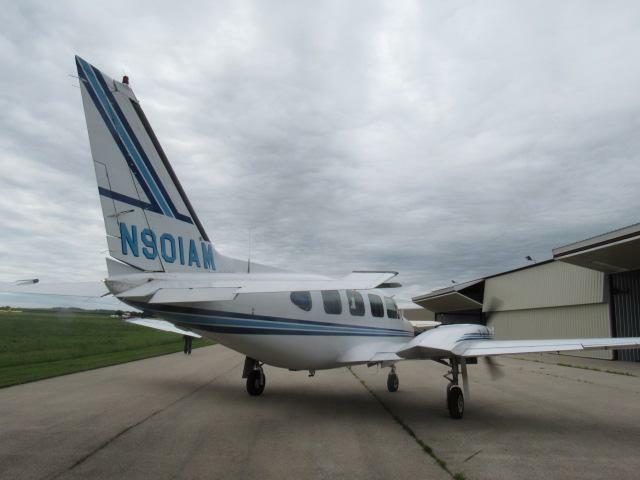 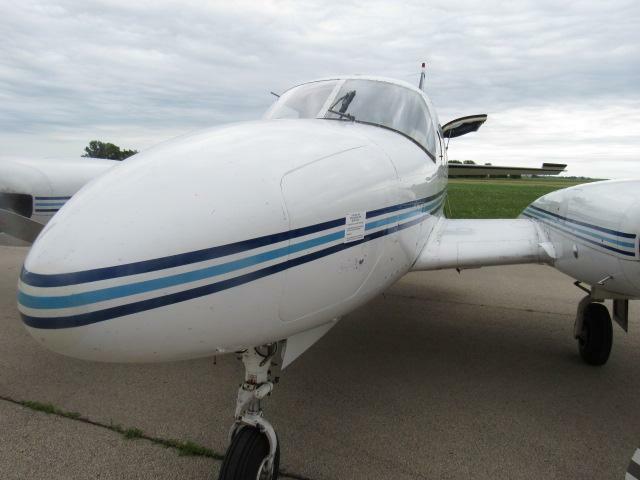 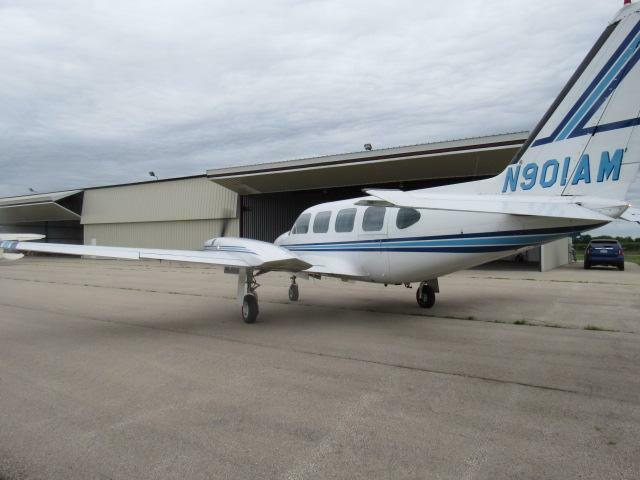 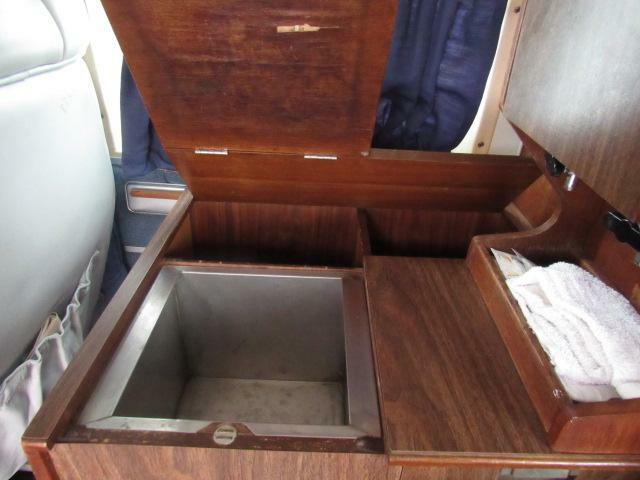 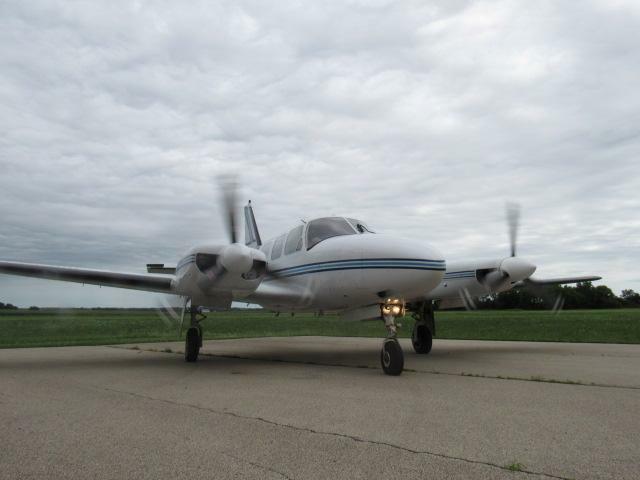 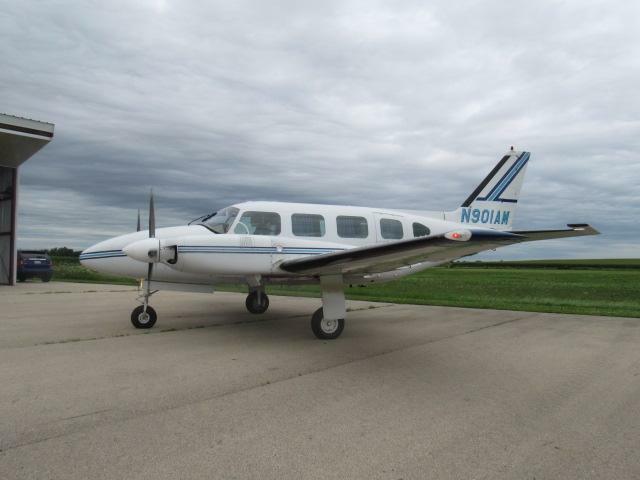 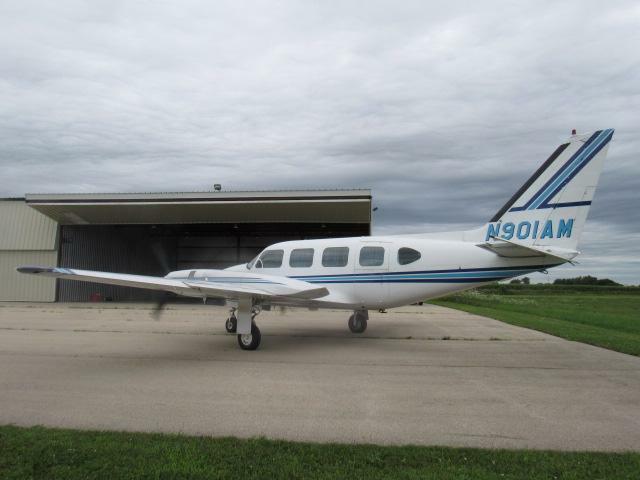 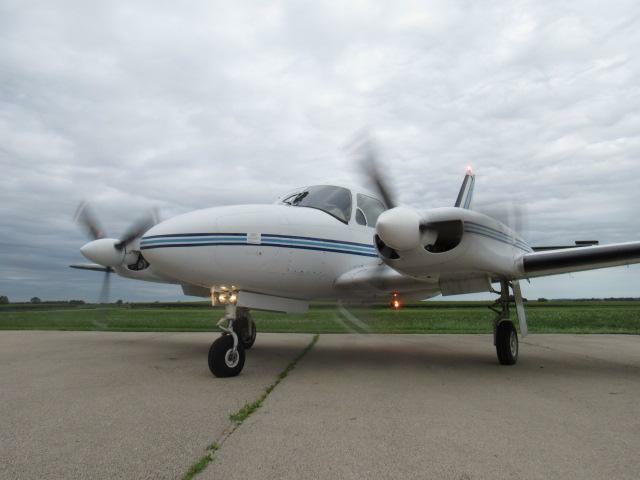 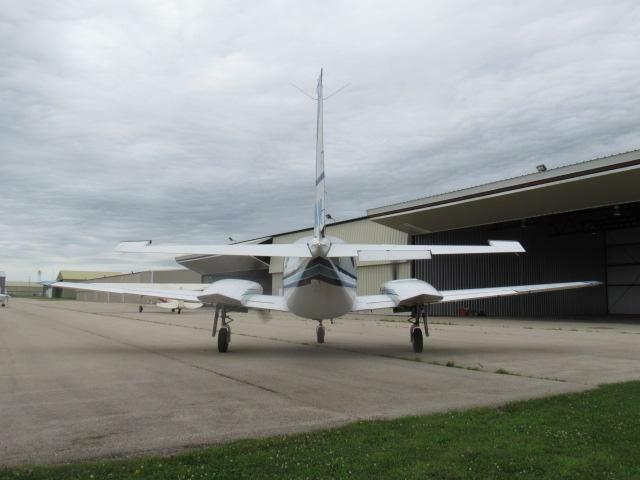 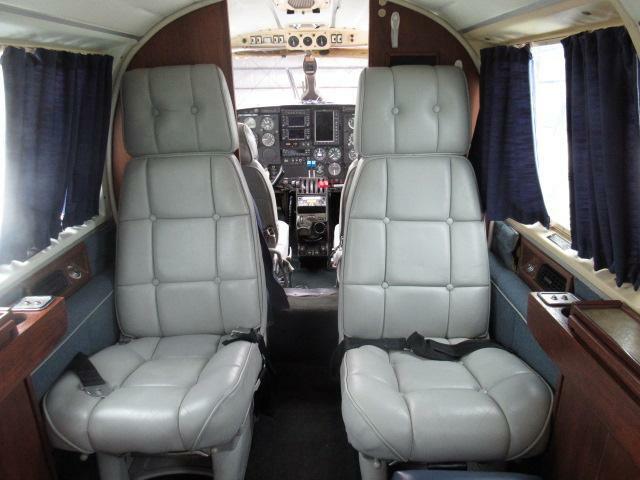 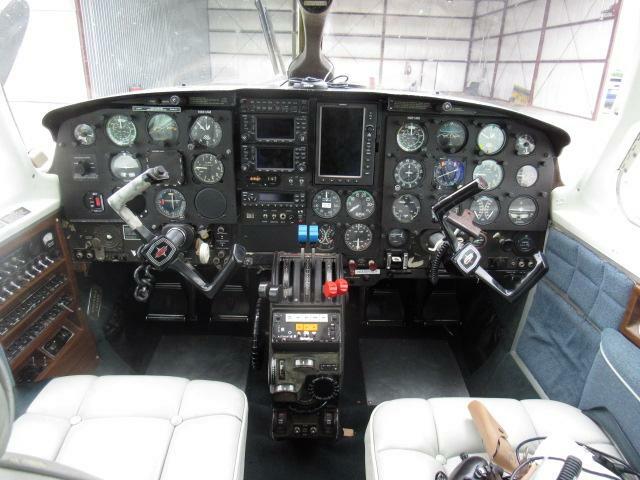 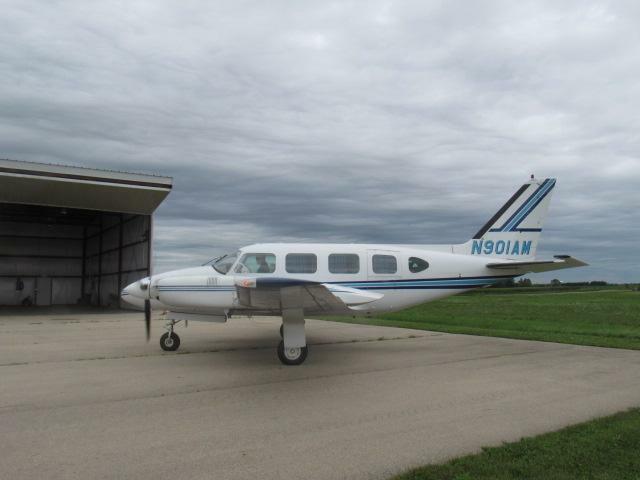 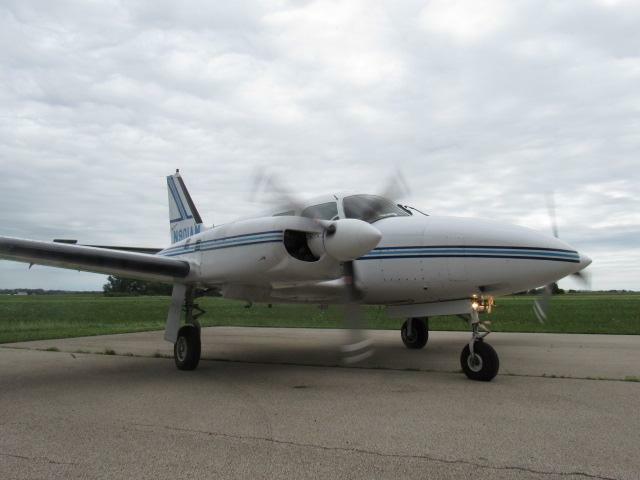 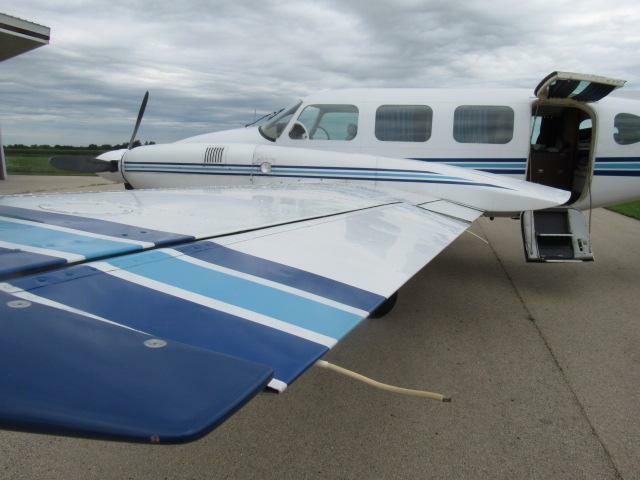 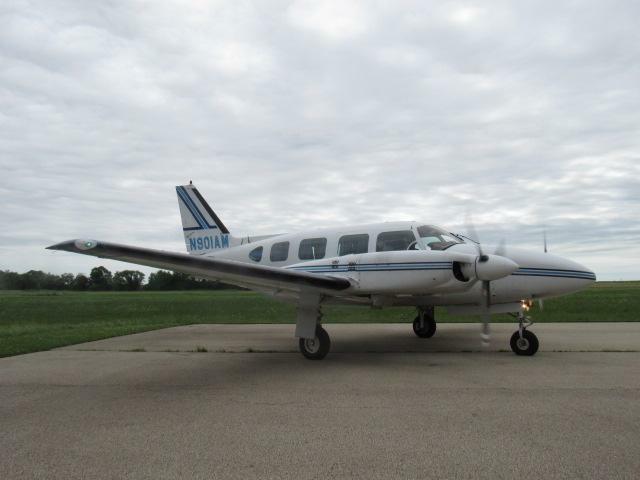 AirplanesUSA is proud to present this meticulously maintained work horse to the market! 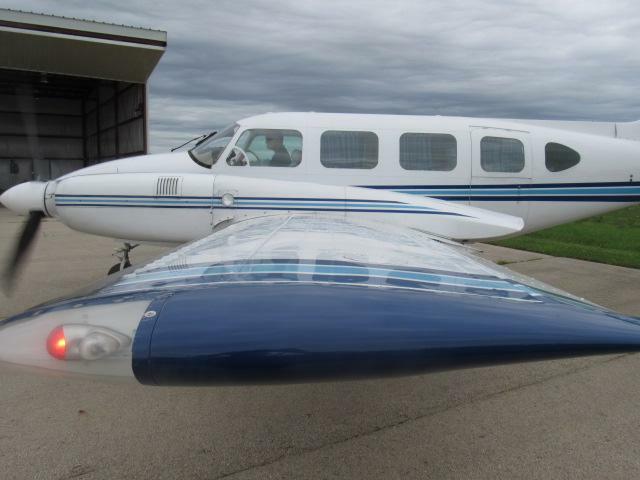 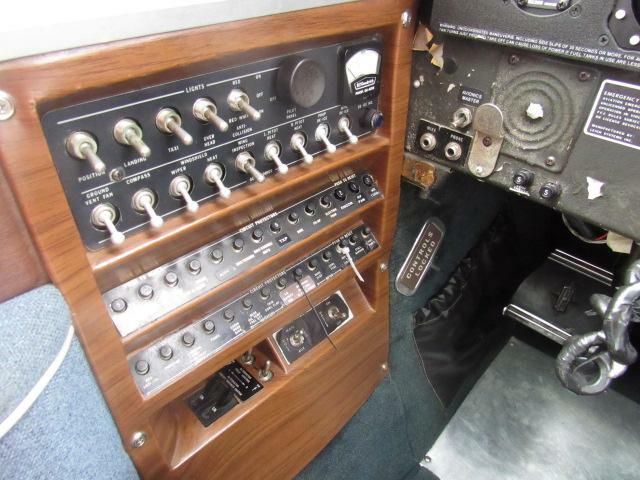 This Navajo comes with a great avionics package and has an incredibly detailed maintenance history showing she has been well taken care of her entire life, now she just needs a new home. 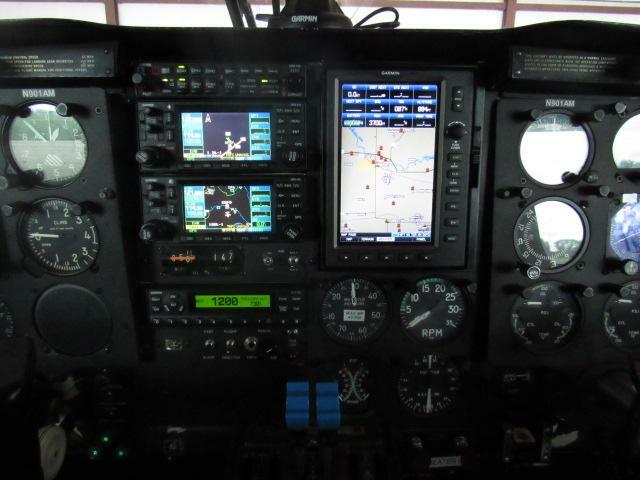 Dual instruction, export and worldwide delivery are available. 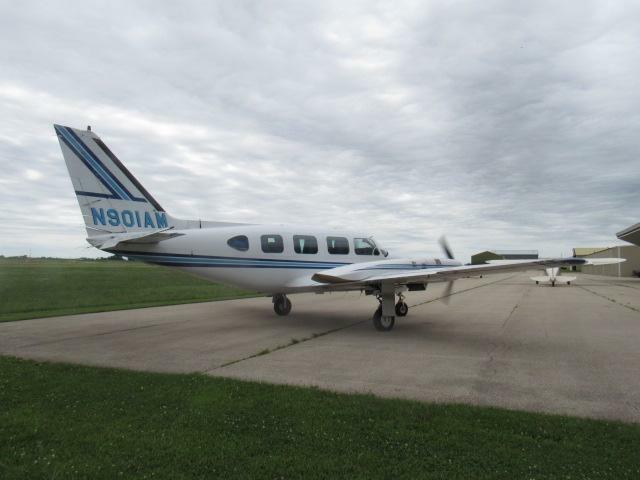 Call Matt McCormack (847) 651-2042 or Sean Kline (708) 743-3349 at AirplanesUSA! 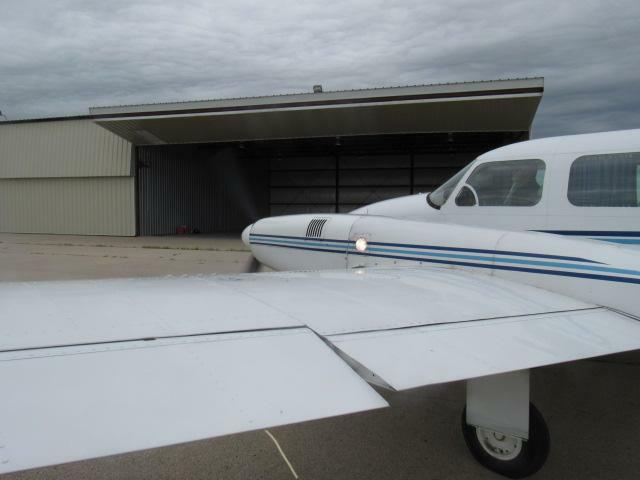 - In February of 2005 the nose baggage door came open shortly after take off. 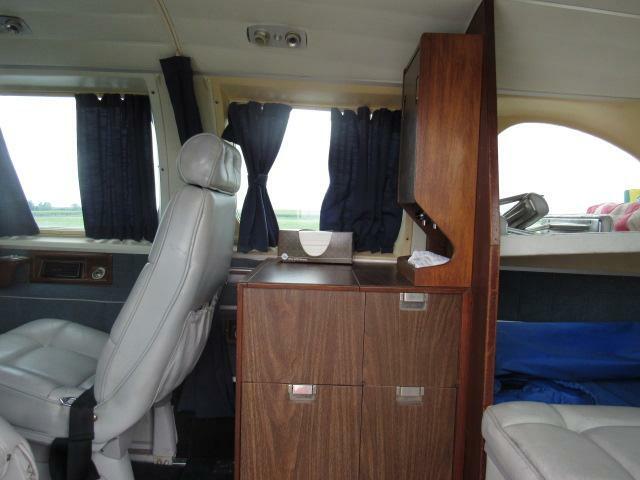 3 duffel bags left the baggage compartment along with a tow bar. 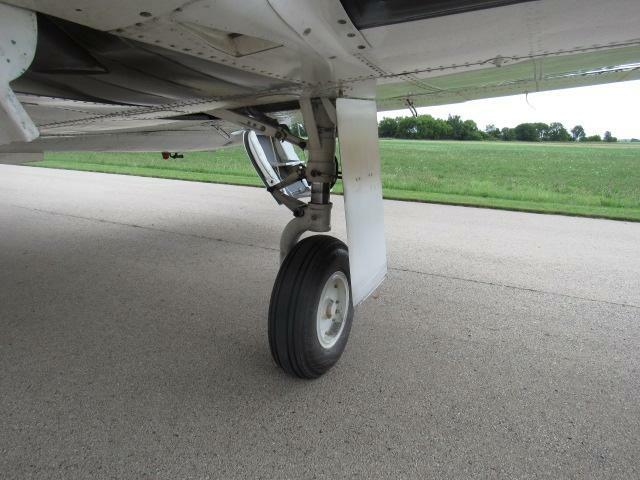 The tow bar hit the left prop. 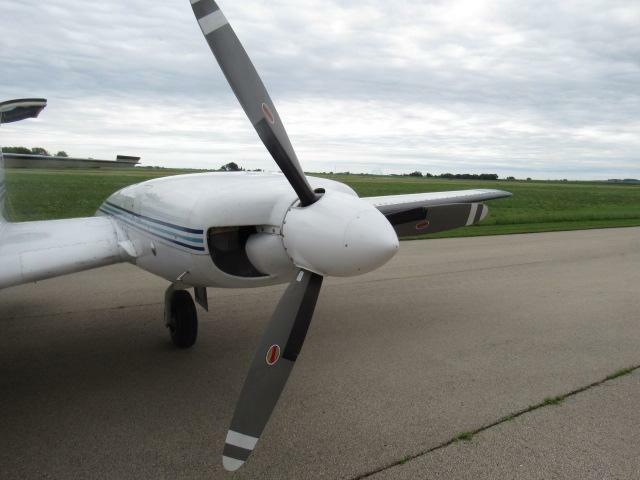 The engine received a tear down inspection and the prop has since been replaced. 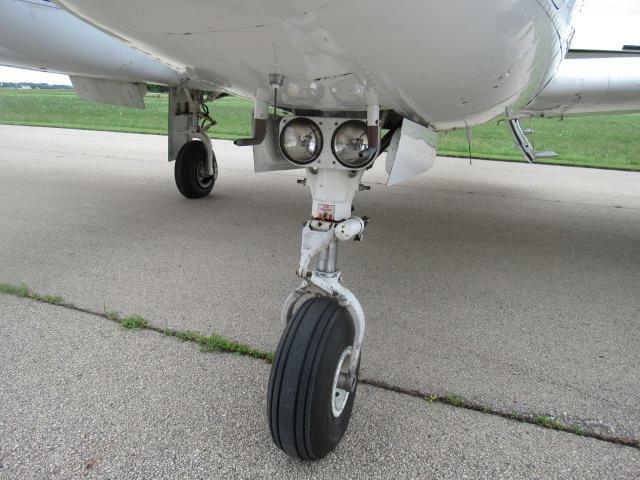 The repairs are well documented in the logs.